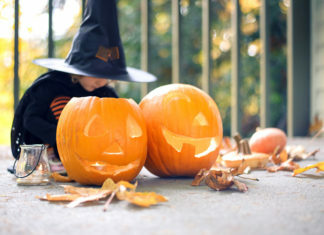 Halloween – Celebrate the best and the spookiest time of the year- Halloween with Living Hours. 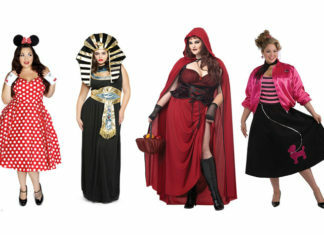 You will find an amazing collection of all kinds of Halloween ideas- Halloween makeup, Halloween decorations, Halloween costume ideas, Halloween party ideas. 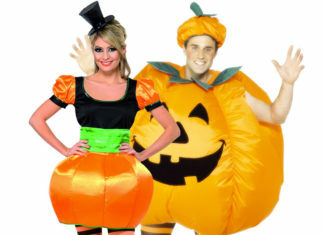 Discover everything which you may need to celebrate Halloween in the best manner. 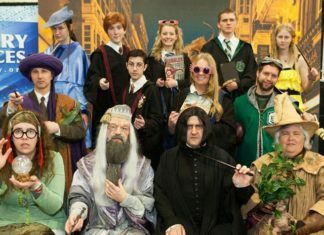 Be it couple Halloween costumes or special Harry potter Halloween costumes, you will find superb Halloween ideas for everything! 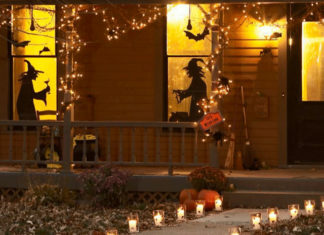 You can even get inspiration for Halloween decorations which will give a haunted look to your homes and offices. 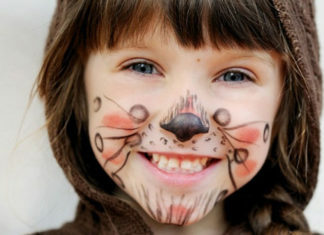 Moreover, also find various ways to have fun in your Halloween party with different Halloween activities for kids. 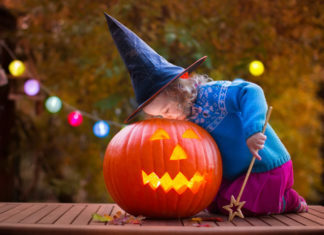 So, just get into the mood of horror and spooky fun with Living Hours and explore the most amazing content on Halloween here!